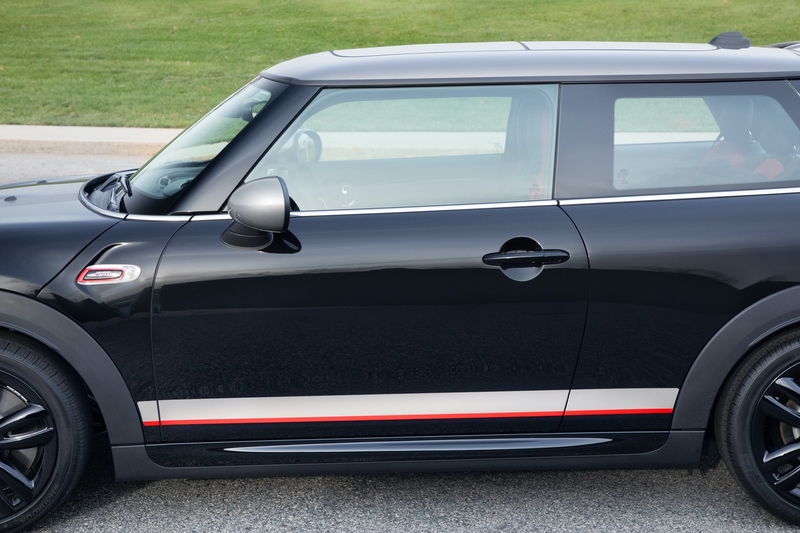 If you’ve been following MINI mods for the past decade one meta trend out there is blacked out chrome. 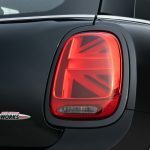 MINI owners, tuners and our own ToddsMods have been covering MINI chrome in everything from paint to high-end 3M vinyl for that blacked-out look that’s so popular. 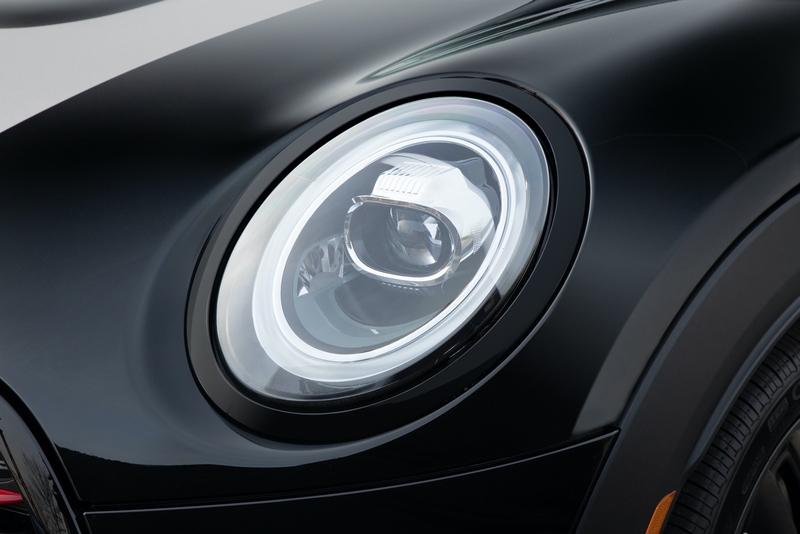 Where they often start is the all important belt-line – that thin strip of chrome between the body and the windows. 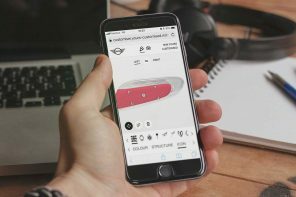 For years many of you have asked about and sought an official MINI black belt-line trim to do it right. 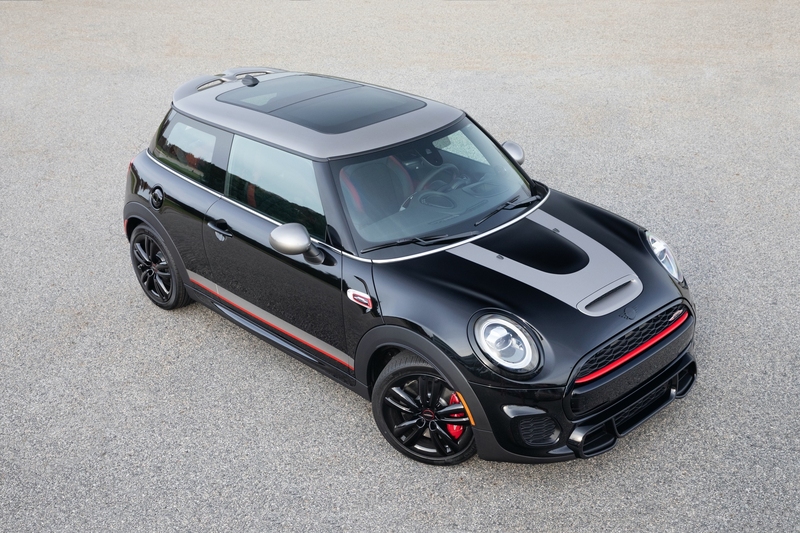 We’re happy to exclusively announce that MINI USA is working on a solution to bring an official black belt-line trim to market. 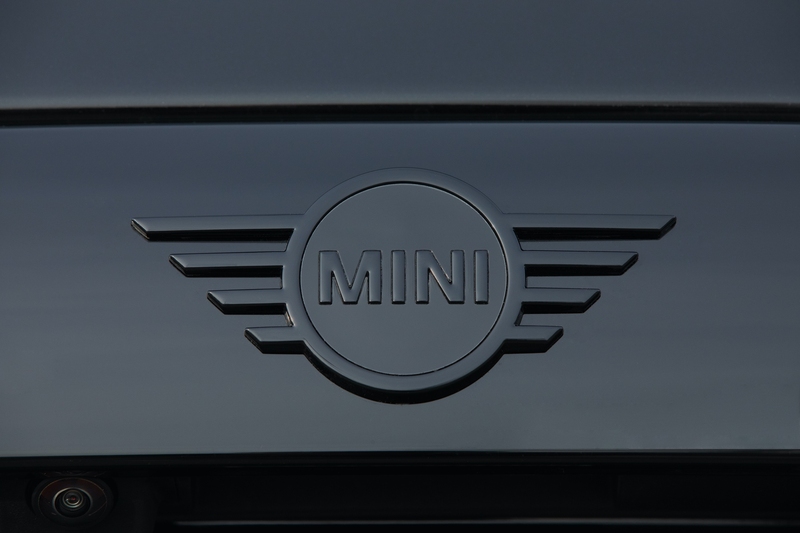 The belt-line has long been an essential part of the MINI design language. 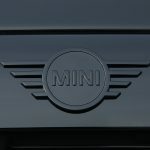 Over the years I’ve had several MINI designers tell me how critical the chrome belt-line was to the design of the car. 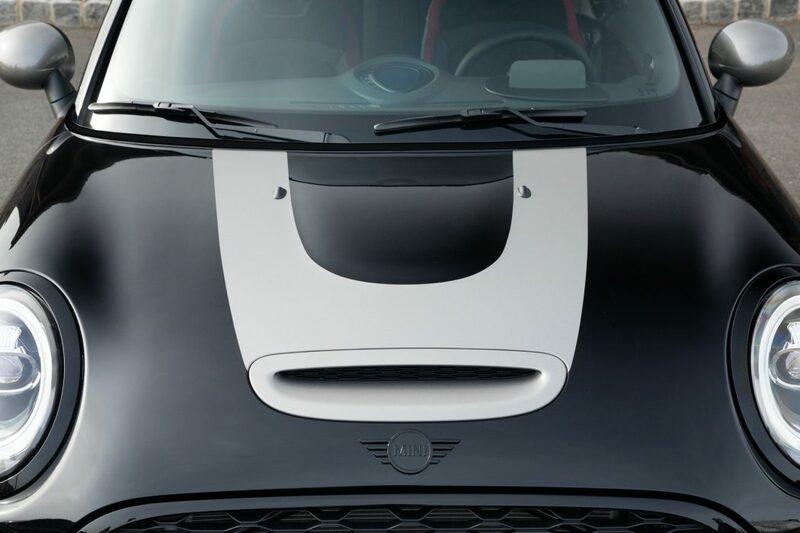 Given that, I’ve always felt that they were against offering the trim piece in black because of the role it played in the MINI’s design. 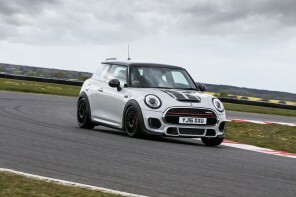 Now however it would appear MINI is very open to choice. 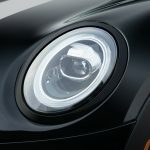 In the past few years MINI has provided owners with official piano black headlight and taillight trim and more recently they’ve added the piano black gas cap and door handles. 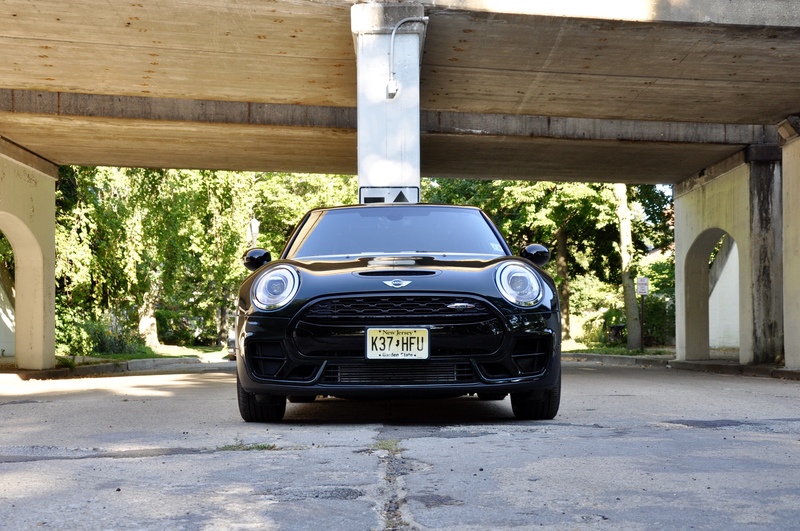 Finally with the JCW Knights Edition, MINI launched the all black MINI winged logos (that part is now available for anyone order through Outmotoring or your local MINI dealership). 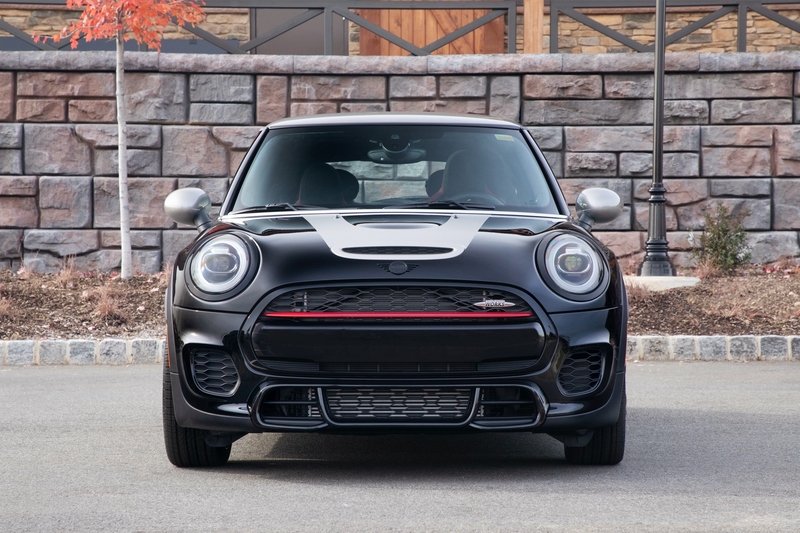 A blacked-out belt line would have helped the look of our 2017 JCW Clubman greatly. 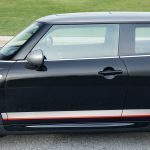 When and Where Can I Get the Official MINI Black Belt-line Trim? 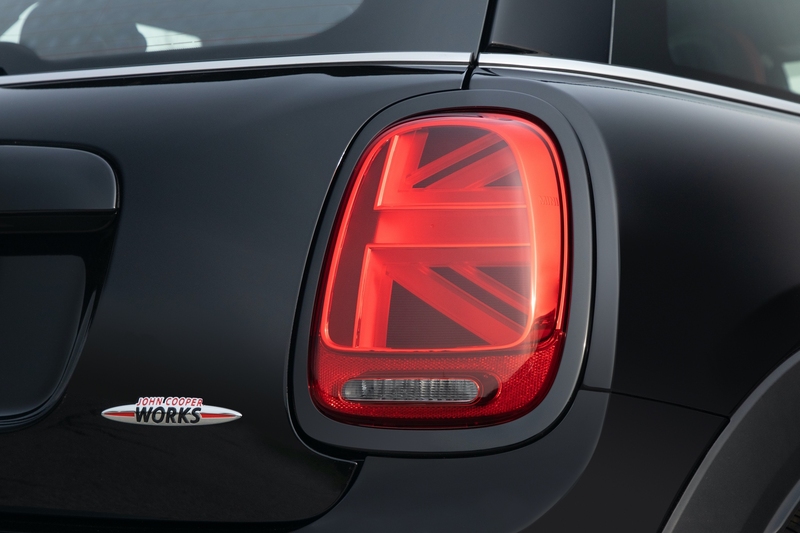 MINI USA wouldn’t give us a date but they did say they’re working on it. 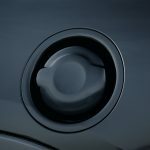 One of the reasons it’s taken so long according to MINI USA Product Planning Manger Ishaan Khatri is that the belt-line is actually eight pieces in total. 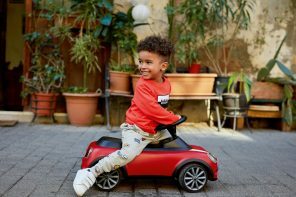 As Ishaan explained to us MINI puts every part they sell through stringent tests so they know they’ll last for the duration of the car’s life. 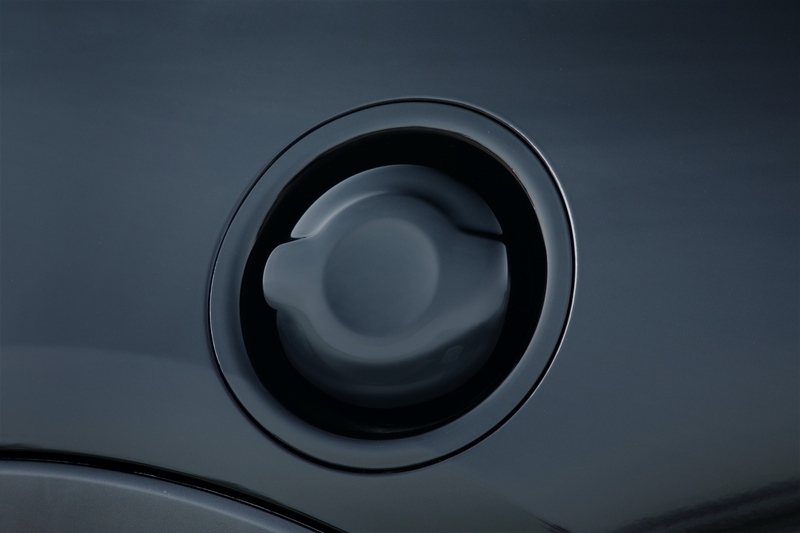 That testing means it takes longer to bring accessories to market compared with aftermarket solutions. Needless to say pricing and exact availability weren’t mentioned by Ishaan but when pressed he simply smiled and said “watch this space”. 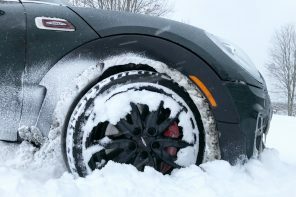 Next articleWeatherTech Floor Mats Reviewed – Are These the Ultimate Mats for your MINI? 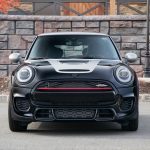 Official MINI USA press release: MINI USA reported August sales of 4,077 automobiles, up 25.4 percent from the 3,252 cars sold in August 2006….